“It’s the same principle as a master key, but applied to biometric identification with a high rate of success. In most cases, spoofing biometric IDs requires making a fake face or finger vein pattern that matches an existing individual. 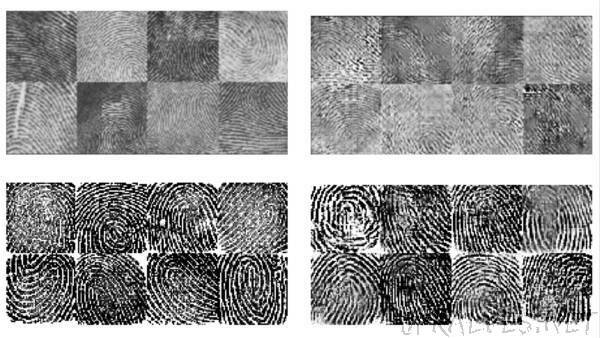 In a paper posted to arXiv earlier this month, however, researchers from New York University and the University of Michigan detailed how they trained a machine learning algorithm to generate fake fingerprints that can serve as a match for a “large number” of real fingerprints stored in databases.